How to assess your finger length properly? EVERYTHING IS RELATIVE: FINGER LENGTH ALSO REQUIRES PALM LENGTH & PALM BREADTH! There are various approaches available for assessing finger length (which are presented below). However, none of these approaches has managed to present a satisfying result in the perspective of fundamental issues & practical purposes. Therefore a brand new approach for assessing finger length is presented here. 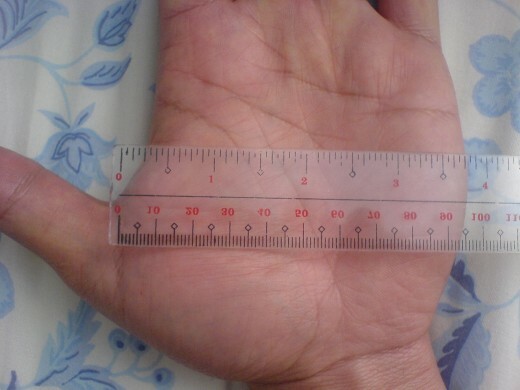 The new approach is named the 'finger length index', which serves to represent a measure for finger length relative to palm size. The background + the advantages of the 'finger length index' are being discussed below. 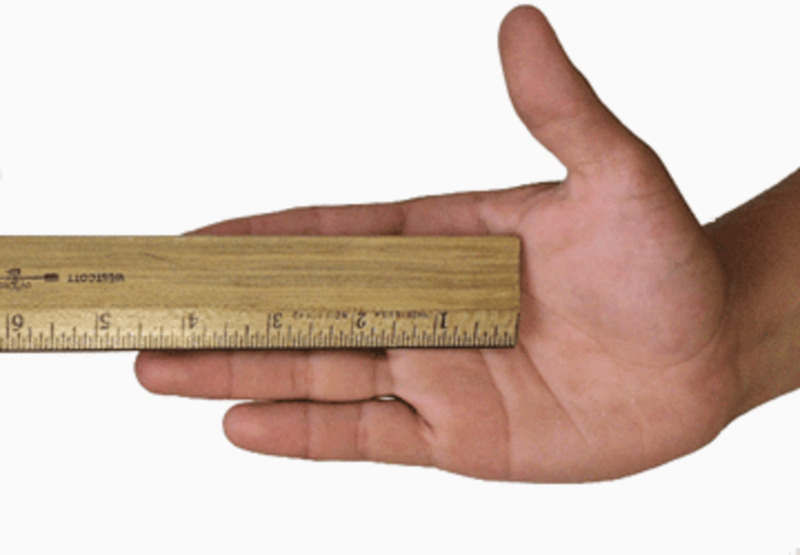 In a scientific perspective finger length measurements are usually made as an aspect of hand anthropmetry (see the picture below which represent anthropometric measurements according NASA). 1) Direct measures of finger length - more details are described in the article: 'Defining Morphology: Hands and Feet'. This approach is often used in reports about (individual) case studies, usually in the perspective of rare sydromes. 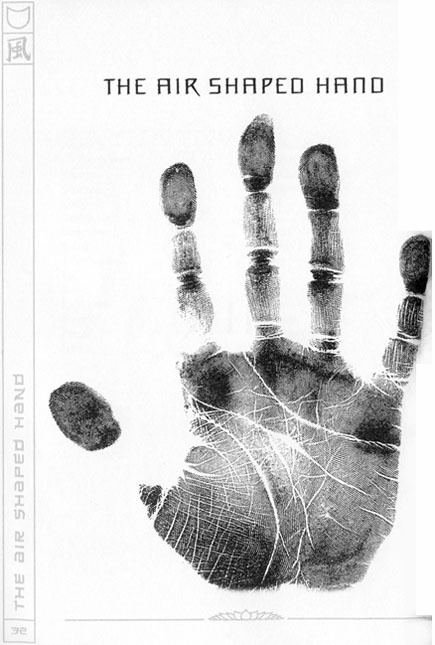 2) Defining finger length relative to palm length (as described by the MPA Waldrop scales) - more details are describe in the article: 'Minor physical anomalies in preschool children'. This approach is often used in studies where Minor Physical Anomalies (MPAs) are being used to study a specified group of people. Short fingers are defined in this perspective as follows: 'finger length to palm length ratio' < 0.4. 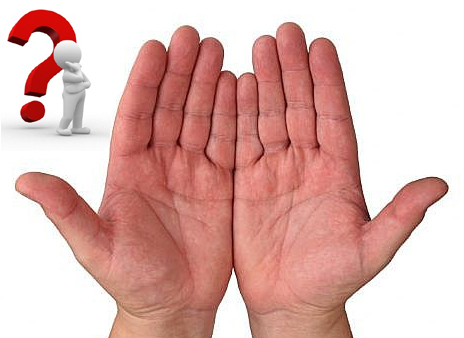 1) Studying finger length in the perspective of palm length is by far the most common approach; however, it is quite remarkable that many (most?) authors have presented their own private criteria (often featured with unrealistic estimates) in order to discriminate long fingers from short fingers. 2) A relatively small number of authors present guidelines for assessing finger length in the perspective of palm width (where finger length equals palm breadth is usually described as 'normal finger length'). 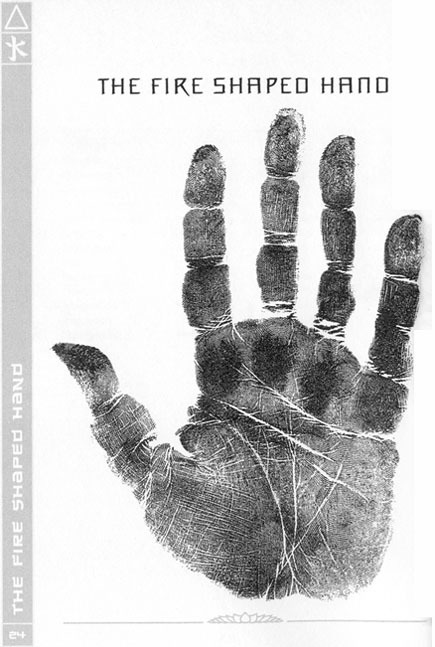 3) And finally, some authors prefer to study finger length in the perspective of palm shape - this approach is e.g. used in 'Elemental Chirology' (one could wonder whether this really is about finger length, because in this approach 'normal finger length' is never presented as an option). A fundamental problem regarding the issue of assessing finger length is that it requires a consideration of other dimensions of the hand (or body), in order to address any value to finger length. 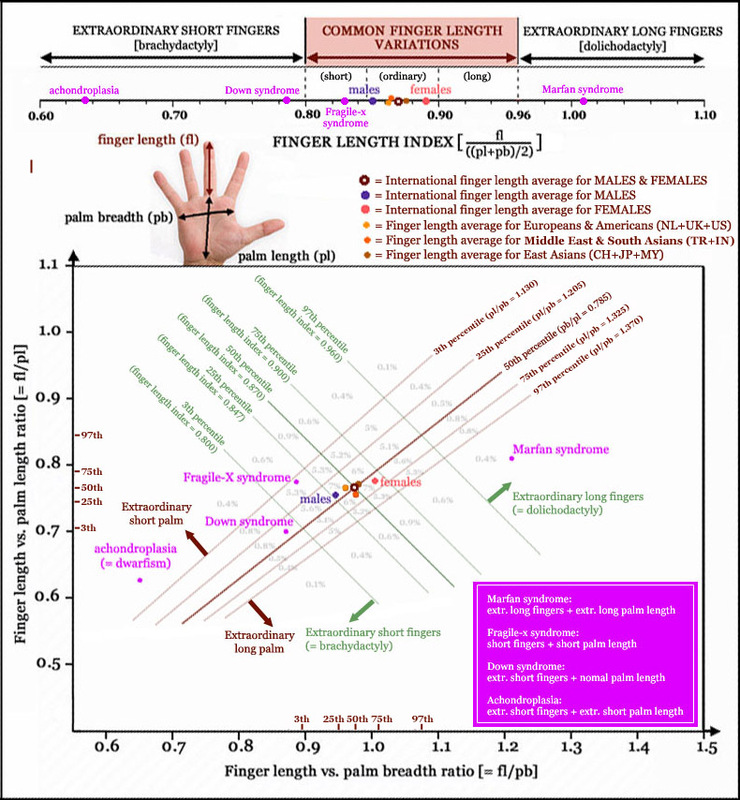 finger length index < 0.800. Finger length is measured from the tip of the 3th finger to the border crease with the palm. 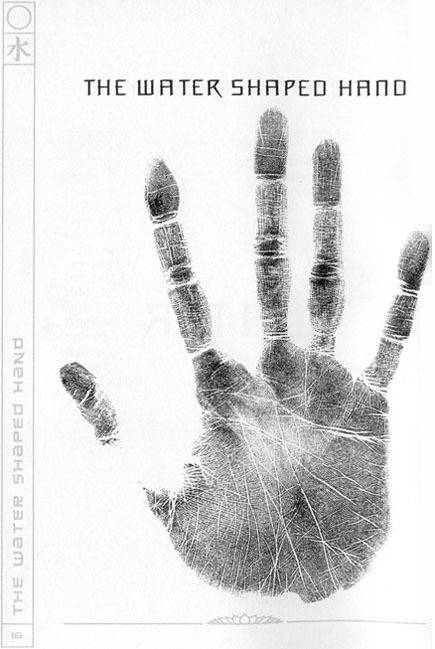 Palm length is measured from the border crease to the distal wrist crease (which is usually found at the midcarpal joint'- see the X rays hand example). 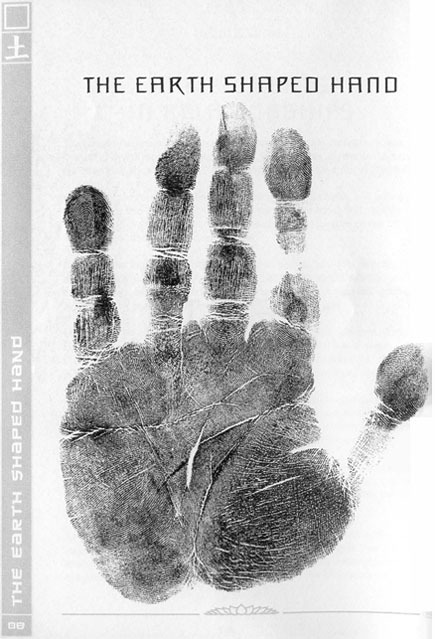 Palm breadth is measured at the end of the metacarpals (typically the shortest distance between the start of the life line and halfway the ulnar palmar zone just above the heart line). After finding your 'finger length index', you can use the diagram below in order to look deeper inside your score by considering the (ab)normal finger length variations. 0.715 < fl/pl < 0.785. More details inside the picture below + the JUNE 8, 2014 UPDATE: Discover the significane of 'extraordinary long fingers'!